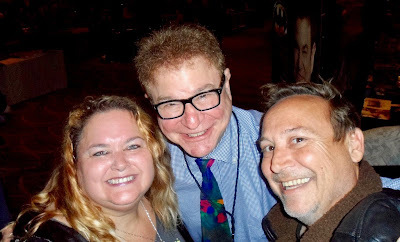 When we first walked up to Robert Wuhl's table, we came from behind and it was funny how much you could recognize him just from the back of his head. He was very cool, though. Great meeting him!